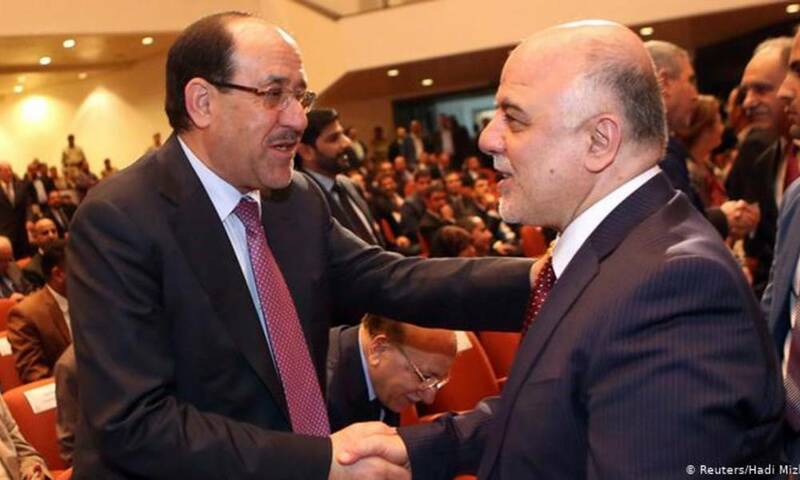 IRAQI DINAR INFORMATION•View topic - B "alliance" between Abadi and Maliki .. Dawa Party belongs to the "power"
One coalition combines "state law" led by Nuri al-Maliki and "coalition victory" led by Haider Abadi. With this move, the Dawa Party is preparing to run for the upcoming local elections. The former deputy of the State of LawJassim Mohammed Jaafar, today, the intention of the Islamic Dawa Party to run in the provincial elections in one coalition to restore its status and activity in the Iraqi street and end any internal differences among its members in another procedure to win the election.